Are you facing creditor harassment, lawsuits, repossessions or foreclosure? Bankruptcy may be an option for you. There are many factors to consider when deciding whether or not to file. Some include whether or not your debts are legally dischargeable, should you keep your car and/or house and the effect of bankruptcy on your credit rating. I handle these types of bankruptcies exclusively so you can be sure you are getting experienced advice before you file. I will fight to protect your rights and assets and also stop the aggressive and annoying creditors contacting you. Please call or email me today for a free, no-obligation chat about how best to proceed. 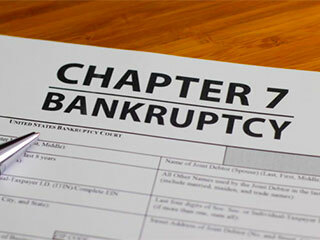 Chapter 7 bankruptcy provides relief to hundreds of thousands (or even millions) of people each year. It is especially helpful for people who have high unsecured debts like medical bills, credit card debt and unsecured personal loans. 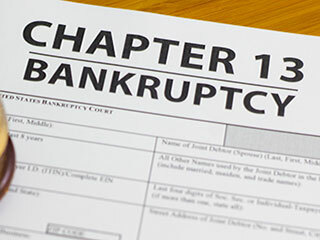 Chapter 13 bankruptcy may be better suited to provide the protection and debt relief you need. If you have more property you want to protect, secured debt and some regular income, then Chapter 13 bankruptcy may allow you to save your home if you are facing foreclosure and may be able to eliminate unsecured debt. 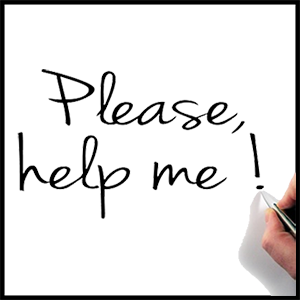 I am dedicated in working towards the best outcome for all of my clients and committed to providing them with experienced bankruptcy support at affordable prices.